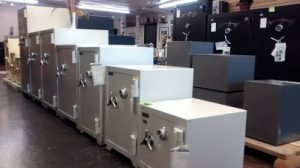 Why choose a safe and vault specialist? 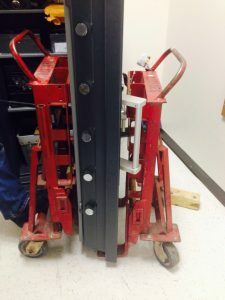 When a safe and vault specialist opens a safe, it can almost always be returned to service on the spot, with no visible sign of entry. 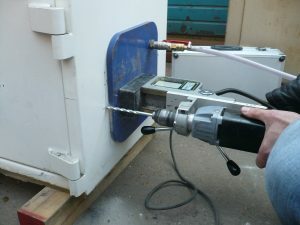 This is important to consider when it is commonplace for a non-safe and vault specialist to completely destroy a safe, leaving it beyond repair, in order to gain entry to container. Our safe and vault specialists will leave you with a good working safe. Our SAFTA technicians are up to date with the latest safe and vault technologies, training, and tools to provide you with superior service. Our many safe and vault services include: safe opening, making keys, combination changing, safe and vault servicing, safe and vault moving, delivery, and electronic safe lock services.